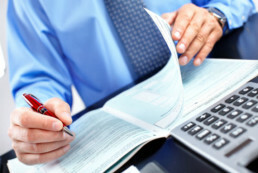 We are committed to ensure all of you accounting needs are taken off by our trained professionals. We focus on all accounting facets looking after individuals, small business, retirees, companies, trusts and self managed super funds. No matter how simple of complex we will be able to become your number go to accounting firm. We are committed to provide a timely, reliable and accurate financial, taxation and advice service individually tailored for each of our clients.